Whether it is for safety or for aesthetic appeals, electric gates play these roles just great. With an automatic gate, you do not need to get out of your vehicle to open and close the gate every time you want to park. Apart from this, a gate tells more about what to expect when you get to the compound. Installation of electric gates comes with numerous benefits. Automatic gates installation, maintenance, and repair services are not something to rely on any mediocre service operator. It is a decision that needs ample thinking if you want to enjoy long-lasting benefits. 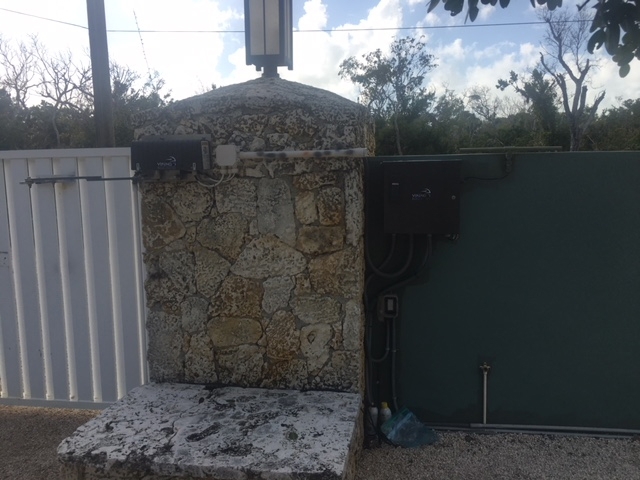 A professional electric gate operator in Miami proves to be the best for the task. With an experience of several years, the skills and knowledge about automatic gates have immensely upgraded. These gates are commonly used for residential purposes as they are easy to install. Swings gates need more operational space as they move on a bigger arc. However, they are not suitable highly inclined surfaces, rather they are suitable for flat areas. 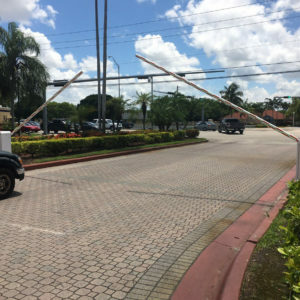 When it comes to maintenance, it is advisable to opt for reliable provider offering services related to swing gate repair in Miami for better effectiveness. They are the standard type of slide gates. Even more, V-Track gates are reliable and work in the most efficient manner. They, however, should be kept out of any kind of debris thus not suitable for areas with snow. These gates are widely used for commercial purposes since they are economical and help to eliminate traffic congestion. These gates are bit costly and therefore commonly used in industrial settings. They add a touch of elegance into the entire ambiance. They have unsurpassed distinction when it comes to robustness and the level of safety. The use of automatic gates, especially for commercial purposes is growing rapidly. This is due to the efficacy they offer especially in loading, unloading, and delivery means. They allow swift entry and exit of vehicles in business premises. Therefore, it is advisable to seek the assistance of a qualified electric gate operator in Miami for better services.